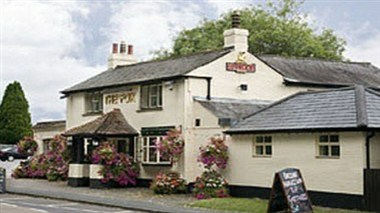 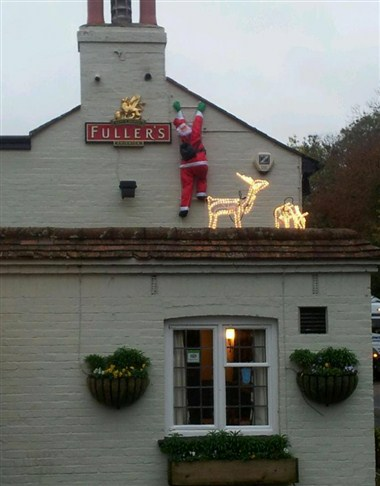 The Fox Inn is a traditional pub on the outskirts of Basingstoke. 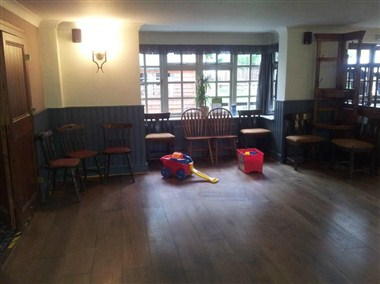 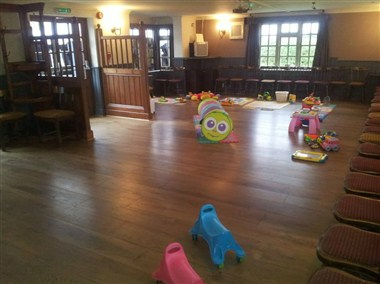 It has a function room, which is available for private hire, and a skittle alley. 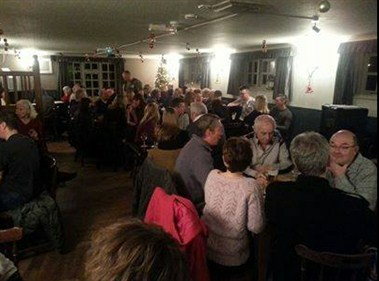 The large garden (host to many a fine barbecue) has fantastic views over the open countryside, and in winter there is a roaring log fire to welcome you.